I’m so happy to announce that I am now #TeamKokila! Ebony Glenn is amazing. Joanna Cárdenas is amazing. My agent, Marietta B. Zacker is beyond amazing. I’m excited, y’all! Posted in Good News, WritingLeave a Comment on New Book News! I’m honored to announce that AROUND OUR WAY ON NEIGHBORS’ DAY has been designated an ACTION BOOK CLUB™ selection by LittleFreeLibrary.org®! “In a new twist on the traditional book club, Little Free Library’s Action Book Club™ invites participants to read books on timely topics, engage in lively discussions, and take part in meaningful—and fun—group service projects to benefit their communities. This is reading and social engagement at its best. After completing a service project, participants can share their experiences online with other Action Book Club members. Through trading stories, ideas, and successes, participants will contribute to a national conversation and inspire others to take action in their own neighborhoods. 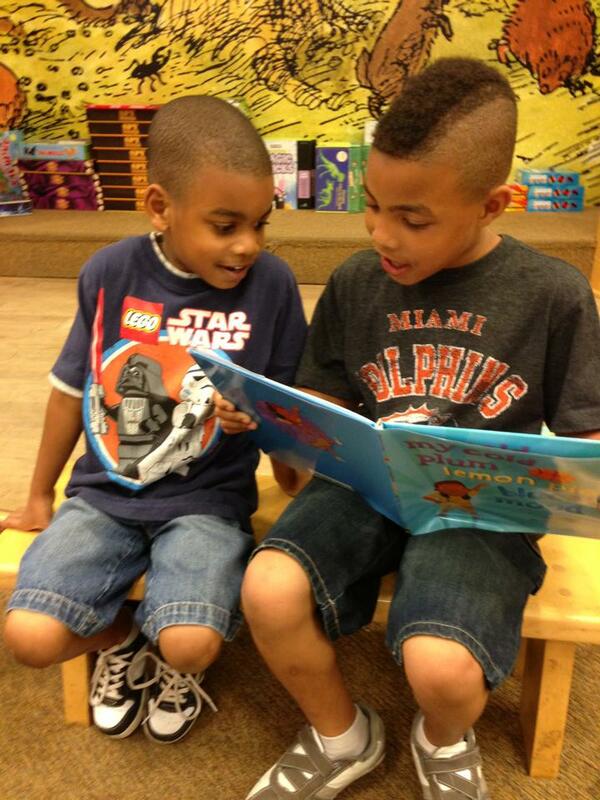 Posted in Around Our Way, Good News, Reading2 Comments on AROUND OUR WAY…An ACTION BOOK CLUB SELECTION! Posted in MY COLD PLUM MOOD, ReadingLeave a Comment on Storytime! I am now a member of the Gallt & Zacker Literary Agency, represented by the extraordinary Marietta Zacker! Yaaay me! We’ve already sold a new book together! The working title is BROWN BABY LULLABY and will be illustrated by the amazingly talented AG Ford! Needless to say, I am feeling excited, thankful and extremely blessed. Posted in Brown Baby Lullaby, Good News, WritingLeave a Comment on New News is Good News! 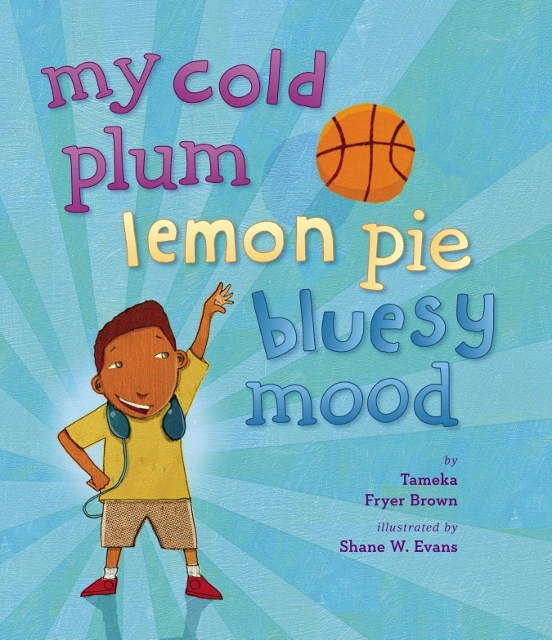 Posted in Good News, MY COLD PLUM MOODTagged awards, good news2 Comments on Good News! Writer Danette Vigilante, thinks I’m the Next Big Thing! The Next Big Thing Hop: the traveling blog that asks authors whom they consider the NEXT BIG THING, and then has them pass along the questions for those authors to answer in their blogs. Hmmm…I have no clue. They’re all younguns, so I’m sure they’d be up-and-comers. The dad looks like the book’s illustrator, Shane Evans to me. Maybe he’d be up for the gig. It will published (very soon) by Viking Children’s, a Penguin imprint. The very first draft only took a couple of days. I’ve heard Dr. Seuss’s My Many Colored Moods mentioned. This one just came from a random thought that sounded like it would make a good title or first line. However, I hope it inspires readers to embrace the full emotional range that lies within each of us–the good feelings and the not-so-good ones, too. 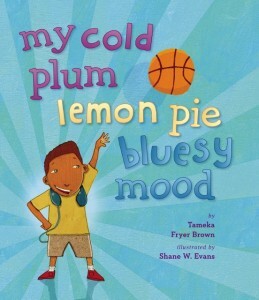 It is illustrated by 2012’s Coretta Scott King Illustrator Award winner, Shane Evans; the artwork is absolutely amazing! 28 Days Later 2013 Honorees are Announced! The Brown Bookshelf has announced this year’s list of 28 Days Later honorees! 28 Days Later is an annual campaign that seeks to increase public awareness of African-American authors and illustrators who create literature for children. Posted in Uncategorized2 Comments on 28 Days Later 2013 Honorees are Announced!